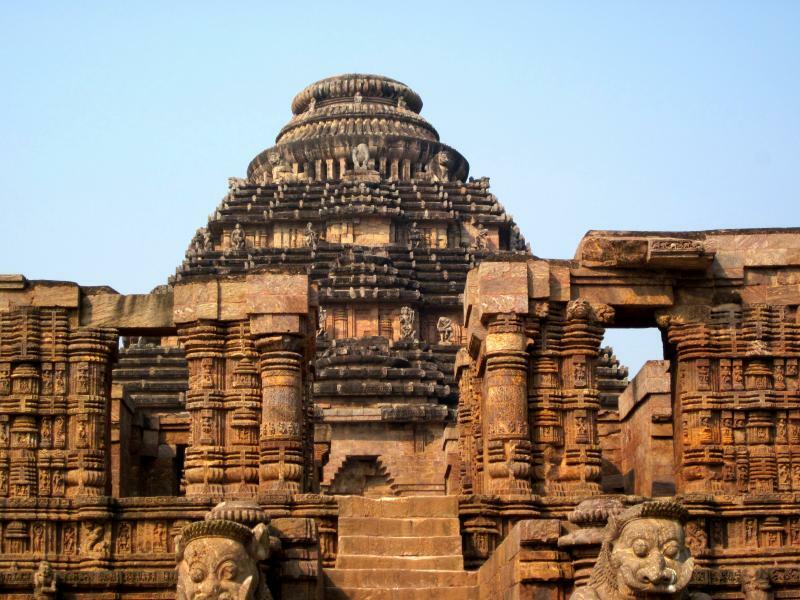 Some of the most popular areas of East India are Bhubaneswara and Puri; and what else could rejuvenate you if you get to visit these sites along with other happening tourists’ spots of the vicinity? 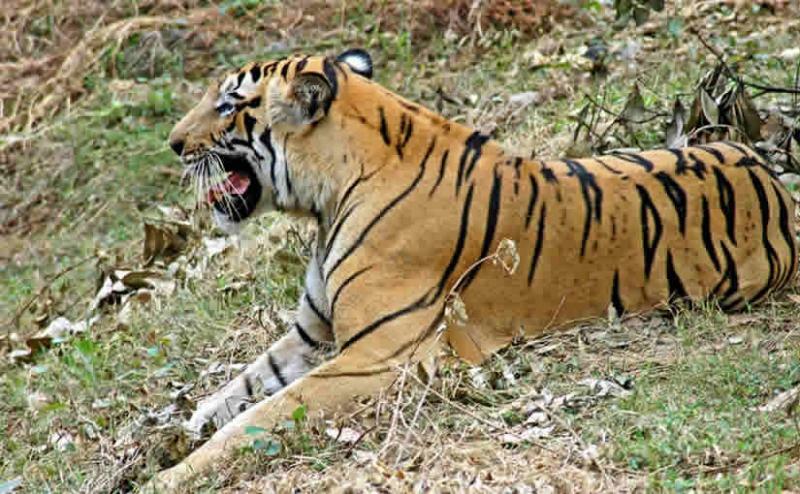 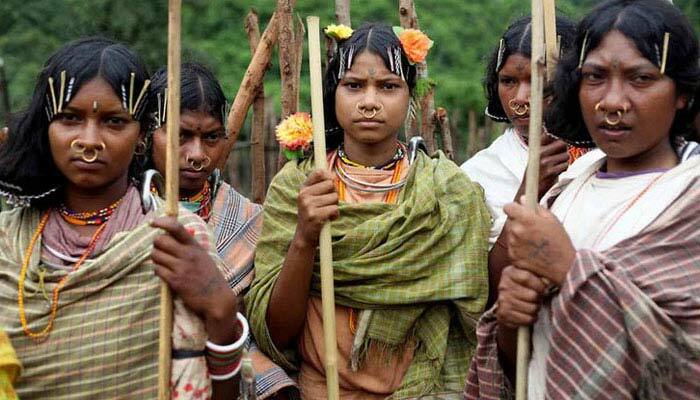 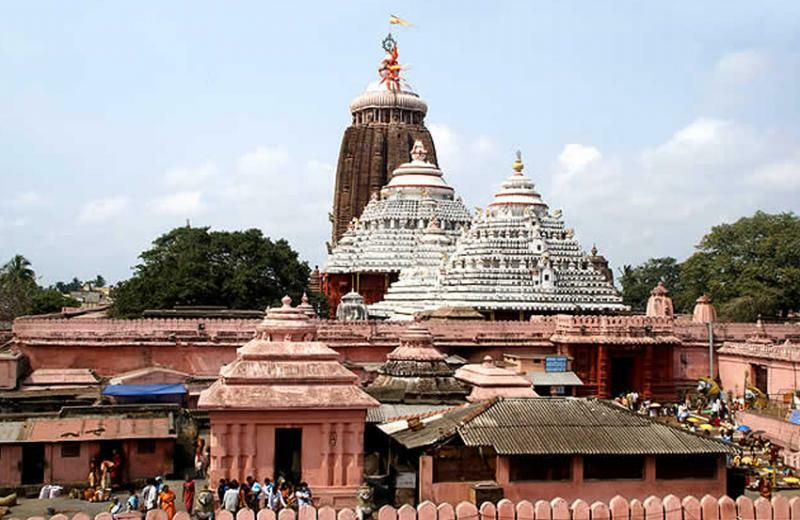 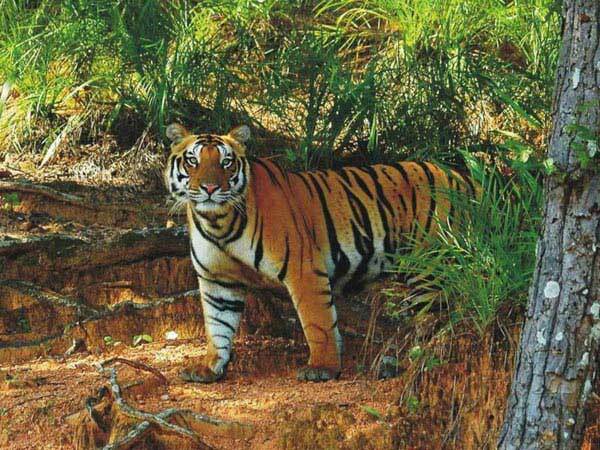 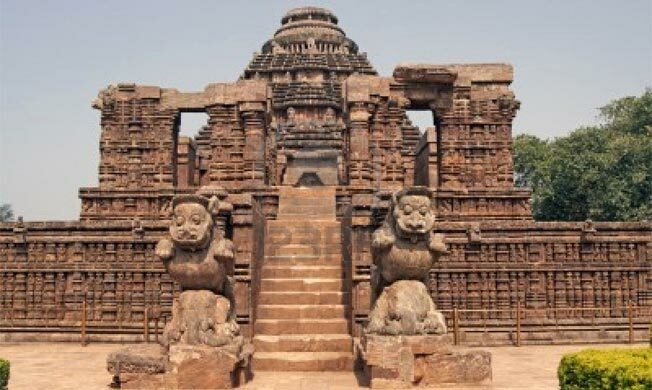 This 4 night and 5 day Heritage tour package in Orissa take the tourists on the tour of rich heritage prevailing in Orissa. 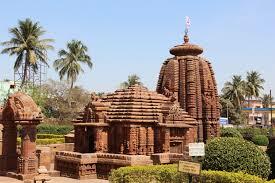 The trip is a wonderful opportunity to grasp the profuse cultural heritage of this beautiful.